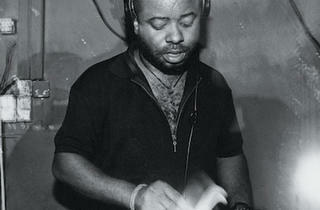 Two of the foremost scholars on DJs present a book of interviews with the profession’s best. 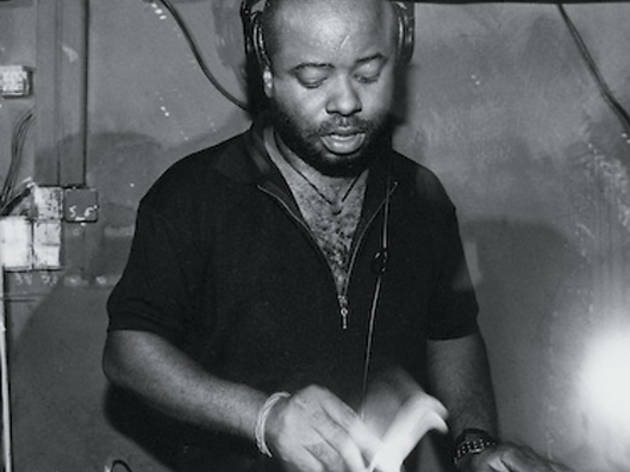 “You don’t have to walk far in the music industry in New York for some old head to start talking about a great DJ.” Bill Brewster is retelling the story of a night out in Gotham in ’93. He and his journalistic partner-in-crime Frank Broughton were chatting with two elder statesmen of New York’s disco scene and an idea came to them. “There’s such a strong oral tradition in the dance-music industry in New York that it seemed blindingly obvious and criminal to us that it wasn’t being documented,” he concludes. The pair’s idea to tell the history of the Big Apple’s club scene ballooned into 2000’s Last Night a DJ Saved My Life, a complete history of deejaying. Full stop. This definitive tome—which is used as a textbook in Columbia College’s Club DJ classes—travels the path of the disc jockey from the moment a record was first broadcast on the radio waves to the multimillion-dollar entertainment industry it’s become. 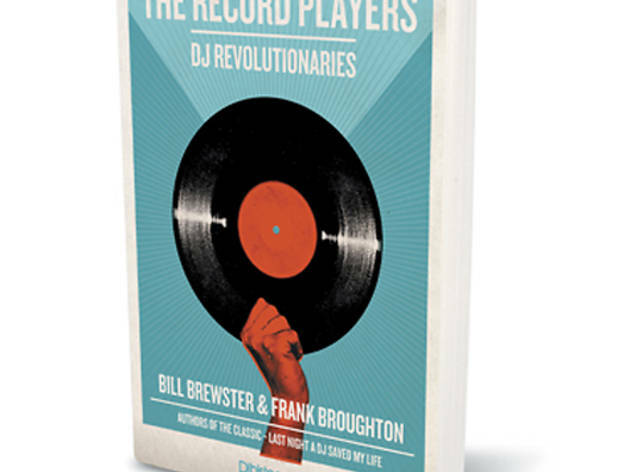 This month, Brewster and Broughton are back with The Record Players: DJ Revolutionaries (Black Cat, $16.95), a series of 46 interviews with many of clubland’s most influential names. There are early innovators like John Peel, revered for breaking new music in Britain via his 30-year radio career, and Francis Grasso, the New Yorker who established the tradition of mixing records in the ’70s. 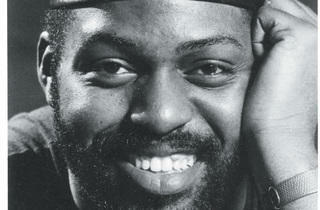 Page after page is dedicated to the proliferation of Chicago’s house-music scene: Frankie Knuckles’s move to the city; Chip E’s first electronic beats; DJ Pierre’s invention of the acid bass line. The same goes for Detroit, thanks to their chats with Juan Atkins, the Wizard Jeff Mills and Derrick May. Although they grew up near each other in working-class towns in Northern England, Broughton, 43, and Brewster, 51, first met in New York in the early ’90s. Broughton got his start in advertising (which he still dabbles in), and Brewster trained as a chef before making the shift to writing (and later deejaying). 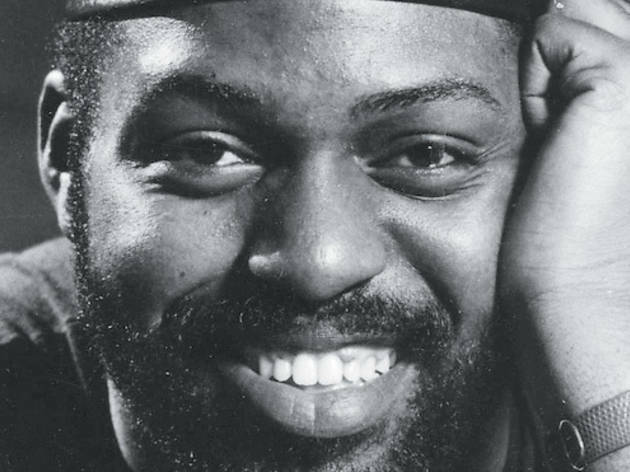 Working together at the U.S. chapter of iconic club magazine Mixmag, where Brewster was an editor, the two tackled the club scene here on their own—“pretty much Frank wrote all the bits I didn’t write,” Brewster says. Through their website, DJHistory.com, Brewster and Broughton have carried on their DJ documenting with additional interviews, features, DJ mixes and a forum that sees endless thread permutations on the topic. “Since the ’50s and ’60s, DJs have really played a bigger role in changing music than bands have,” Broughton emphasizes on the phone from London. “It’s important to say that because most music journalists over the years have sidelined clubs and DJs as being derivative. 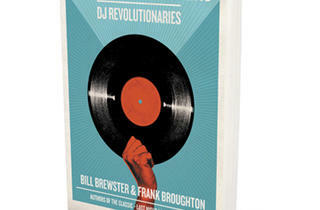 The Record Players: DJ Revolutionaries is out now.